Bushwick is a neighborhood in Brooklyn. A decades ago Bushwick had a bad reputation and it was known for high crime rate and poverty, but the situation has improved a lot recently. The Bushwick residents invested a lot of effort to transform Bushwick into a decent, trendy neighborhood. Being a local moving company, Dumbo moving and storage has performed a lot of moves in Bushwick and movers know itsstreets, buildings and regulations perfectly, which makes them an excellent choice for everyone who has planned to move there. The fact that the rents are much more affordable than in most of the NYC neighborhoods seems to be one of the most important factors why people usually decide to move to Bushwick. Not only rents, but the cost of living here in general is also very convenient. Moving can be really stressful and challenging, especially if you are doing it yourself. Generally speaking, a professional help could be really appreciated while moving. Among all Brooklyn movers, Dumbo moving and storage is known as one of the leading moving companies in the industry. Whether you are moving to or from this area, bare in mind that Bushwick movers can be really helpful, but consider expanding your search criteria in order to find the best possible moving company. Research NYC movers, contact your top choices and ask for the quote. This is one of the factors that will affect you final decision, but don’t let it be the only one! Housing options located closer to Williamsburg are more expensive, but they are still much cheaper than real estate in Williamsburg. The neighborhood has very developed art scene, and many young artists choose to move here due to the potential they have recognized. There are small businesses, variety of dinning options and residents are really friendly. There’s been an influx of young artists moving into of converted warehouse lofts and traditional brownstones. Union Square and Lower East Side are easily accessible as well as some other places of interest. Great transportation options allow you comfortable commute. Subway, train and bus services can make the commute much easier. 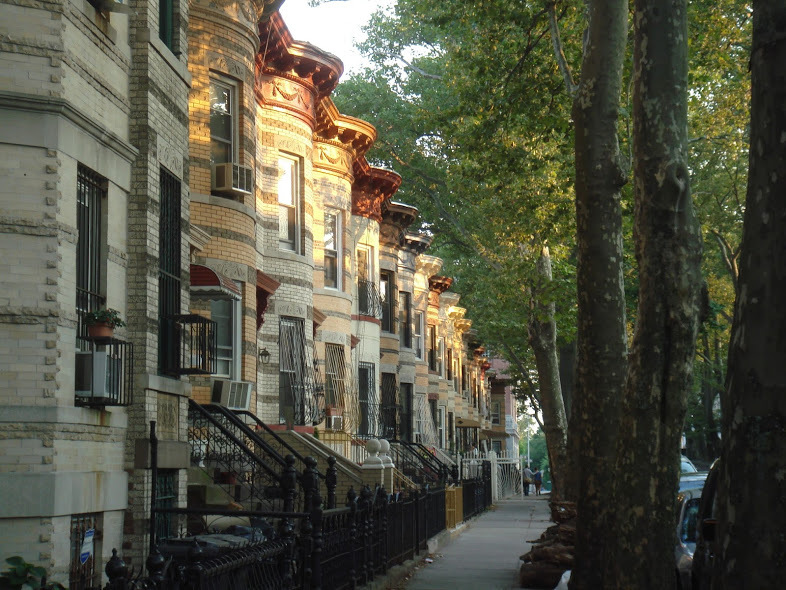 Why moving to Brooklyn is always a good idea?